The wooden pieces in your yacht are probably some of your favorite furnishings. 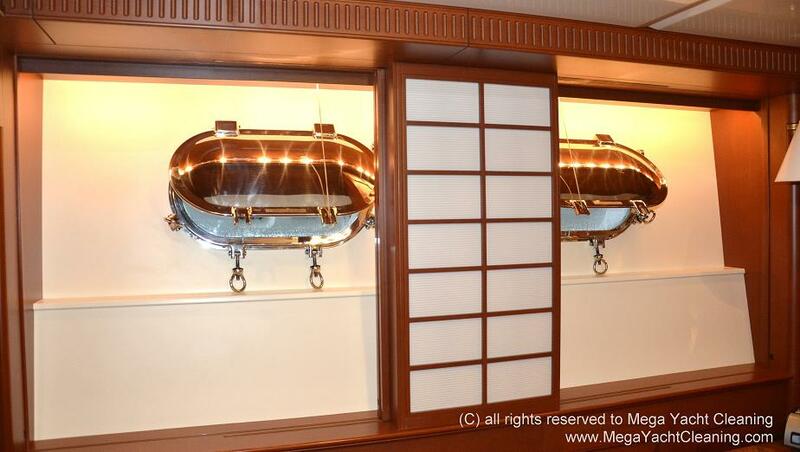 Whether they are pieces of art or antique cabinets, they require a special touch to clean and care for. 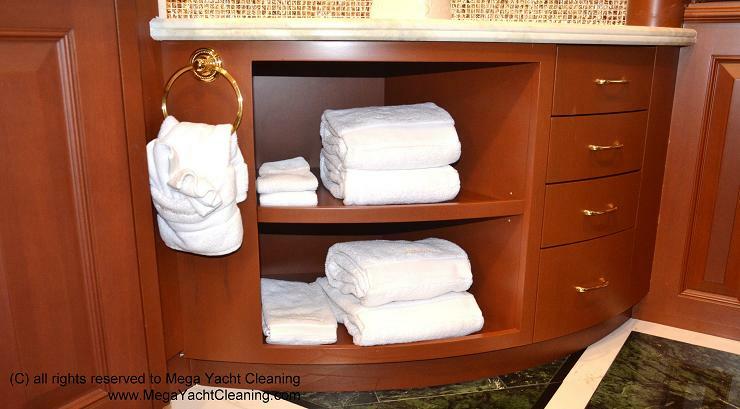 That is why Mega Yacht Cleaning has partnered with a team of artists and master finishers to offer wood restoration, painting, cleaning, or resurfacing for yachts. 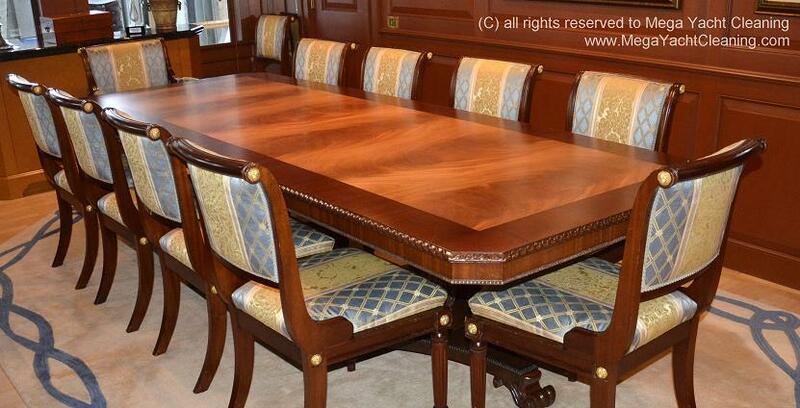 The wood restoration and care team has more than 25 years of experience combined with artistic skills, educational background, a mastery of all techniques, and a thorough understanding of finishing products. What is the end result? 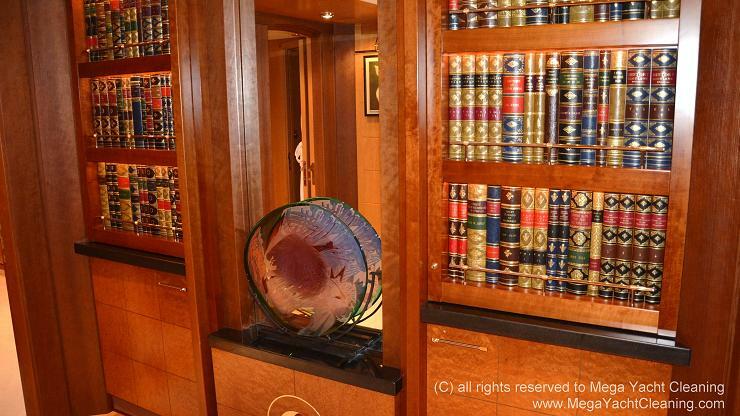 We provide our customers with museum-quality finishes and restoration on all of their yacht`s woodwork. 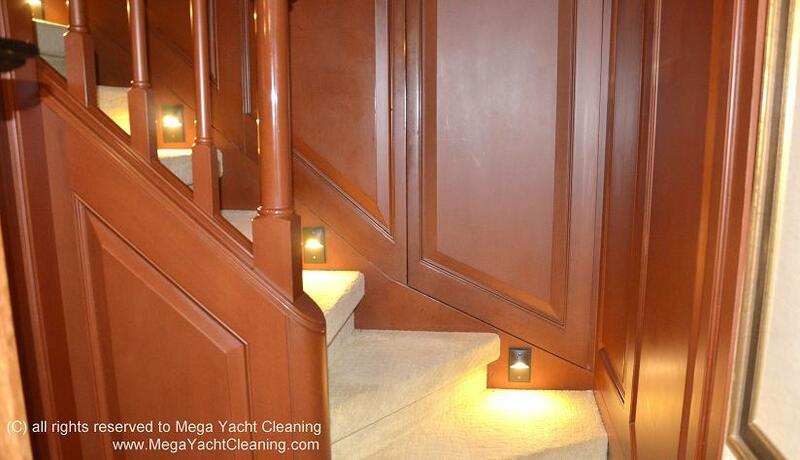 Our team works on wood pieces both on the interior and exterior of your yacht. To provide these services, we come to you. When you call us, we will work on your schedule and come to your slip in order to perform the restoration work. 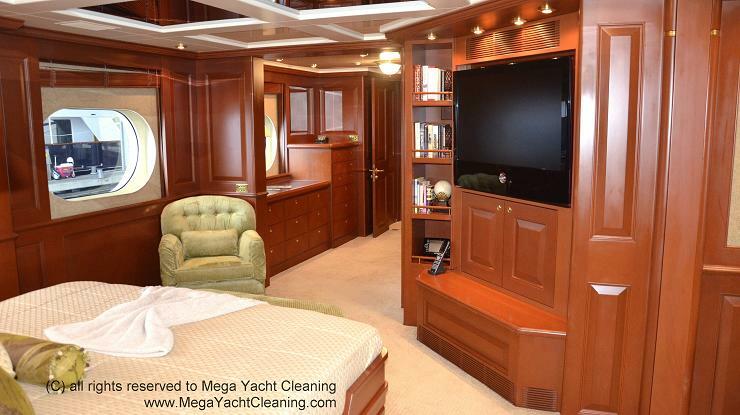 Call Mega Yacht Cleaning at (954) 448-8899 to get in touch with our team of experts offering wood restoration, painting, cleaning, or resurfacing for yachts.